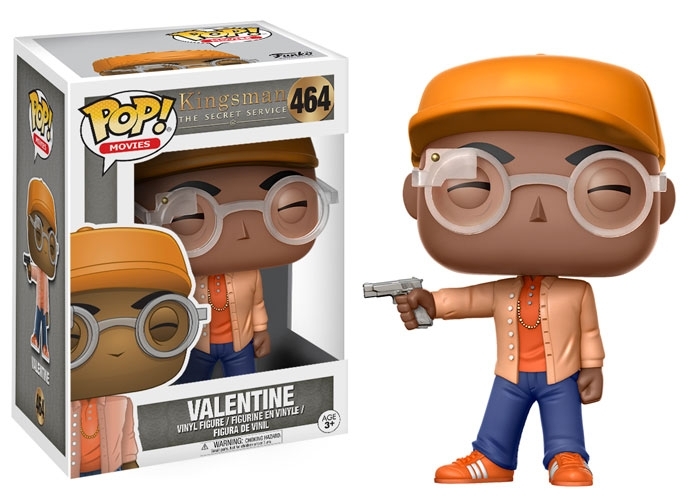 It took awhile but we’re finally getting Kingsman funko pops in regular format too featuring four of the main characters from the Matthew Vaughn film based on the works of Mark Millar. 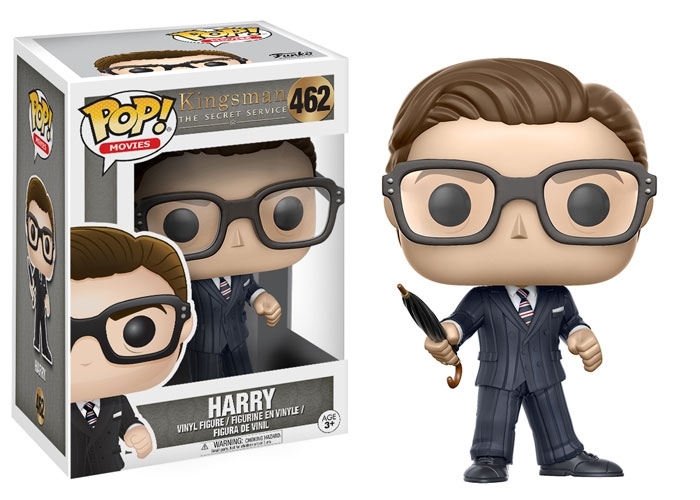 While adding Kingsman Funko Pops to your Pop collection sure sounds like fun, the detail and the accessories is really worth noting here for this wave. 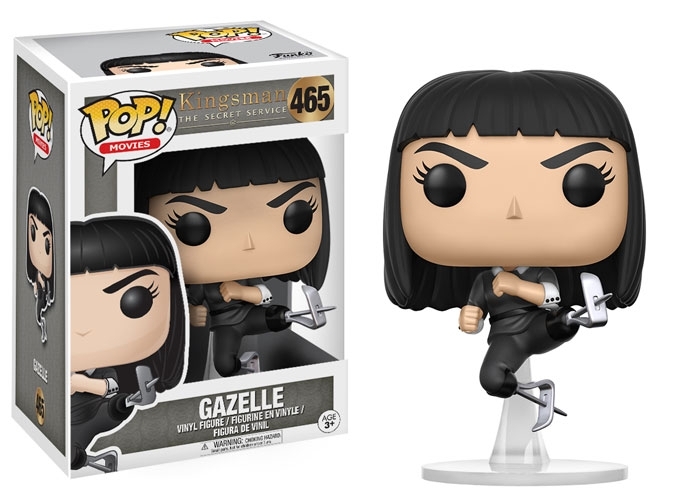 Eggsy for example (played to perfection by actor Taron Egerton) comes in his street wear AND has his adorable little pooch he named J.B.
Another notable Kingsman Funko Pop figure with a cool accessory (or in this case a cool pose) is Sofia Boutella’s Gazelle. Very reminiscent of how Funko pulled off the Superman figure from their Batman v Superman wave. The other two figures for the wave based on Kingsman: The Secret Service are pretty generic though. We’ve got Harry Hart played by Colin Firth. 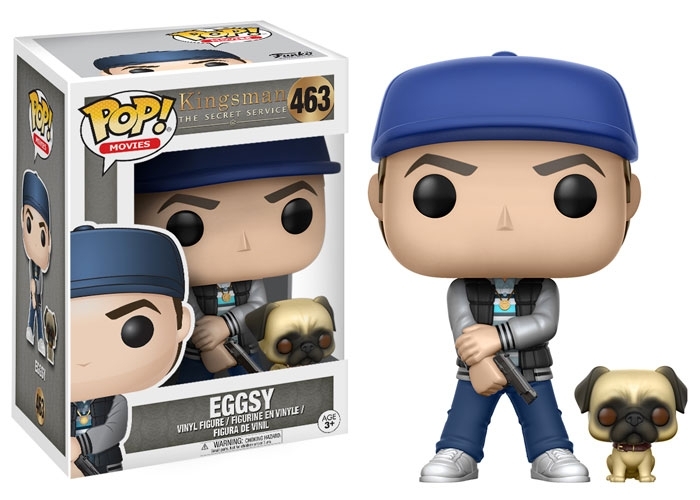 These will be available soon according to Funko’s official website.